A fairy tale turns to tragedy when an innocent man is accused of murdering the woman of his dreams and the bullets start flying in his direction. Can he find out what really happened before the cops or criminals catch up with him? 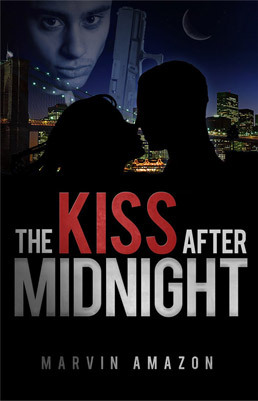 Don’t miss this heart-stopping crime thriller, the first book in the Midnight Trilogy series. 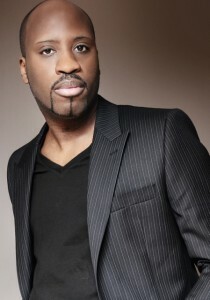 Marvin Amazon is a Nigerian-born British author who currently lives and writes in Essex, England. He discovered the compelling nature of crime fiction through the noir crime films of the 1970s, and he credits the library across the street from his childhood home in Battersea, southwest London, with opening his eyes to the engrossing worlds of all types of fiction.